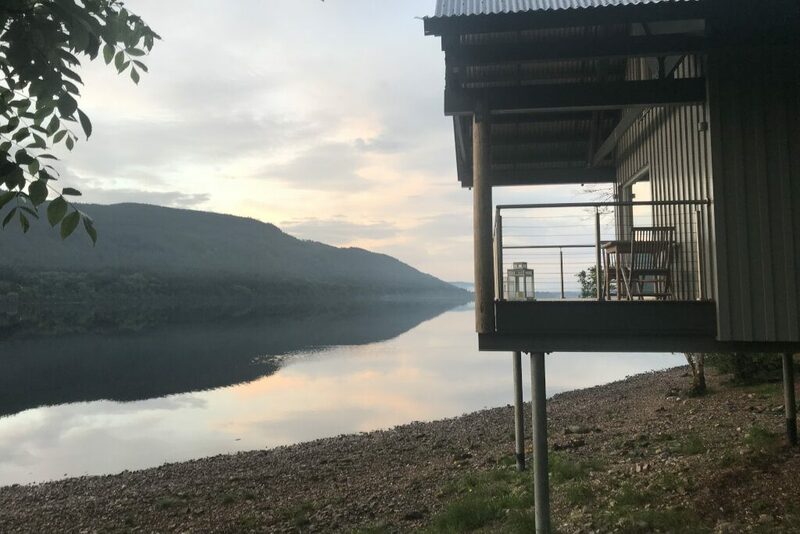 Escape together on a romantic break at Loch Tay and we reckon it will deepen your love for each other, and you'll fall head over heels for the landscape too. The mountains, glens, loch and shimmering winter skies will thrill your hearts. 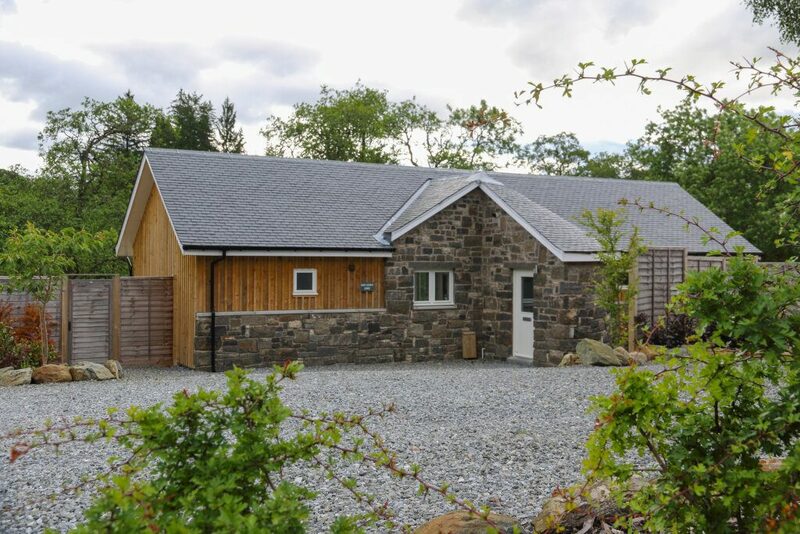 Enjoy a romantic getaway to a cottage on the very edge of Loch Tay in a beautifully quirky boathouse or embrace the quaint lifestyle of a local village cottage. 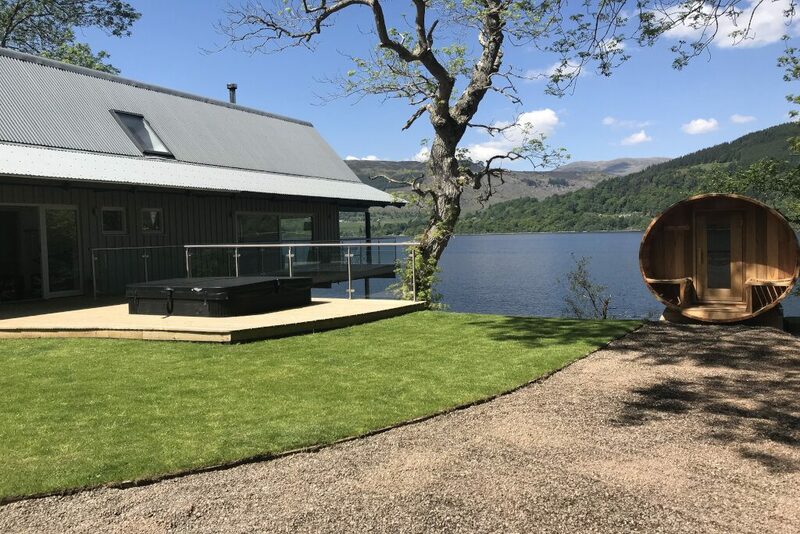 If romance means sharing the thrill of luxury accommodation, private outdoor hot tubs with views of the stunning landscapes, fine dining, astonishing history and free chocolates and prosecco then a romantic break at Loch Tay is ideal for you. 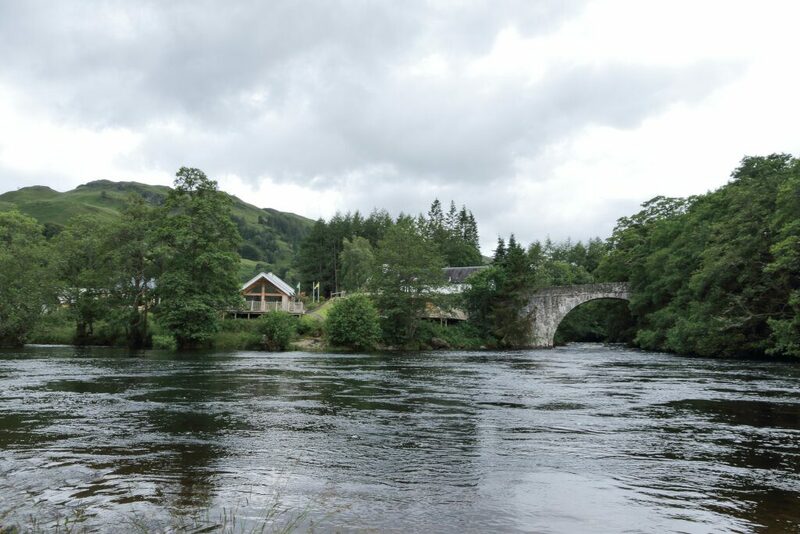 Immerse yourself in the idyllic scenery of highland Perthshire and enjoy a short break this Valentine's Day. 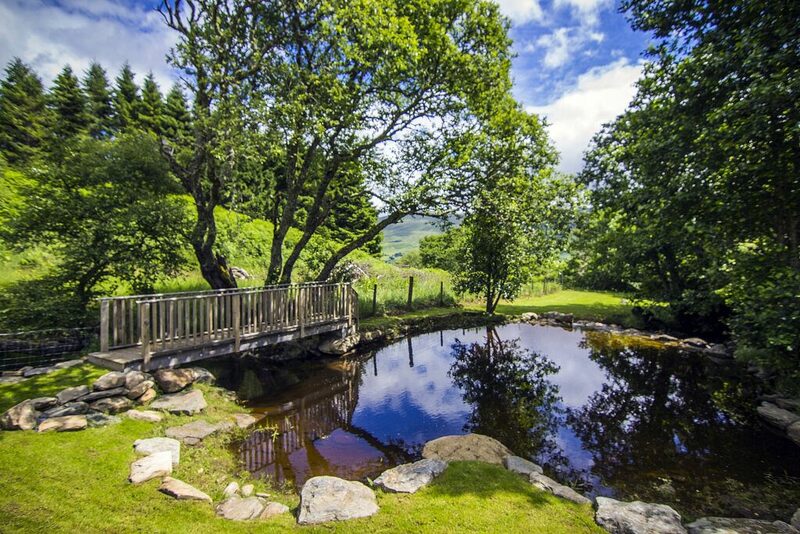 The Wishing Well is a luxurious new cottage for four people with private hot tub tucked away in the grounds of the beautiful Craggantoul Estate - it is located in a very unique and magical position with a private heart shaped river pond with bridge walkway to enjoy the views over the surrounding scenery. 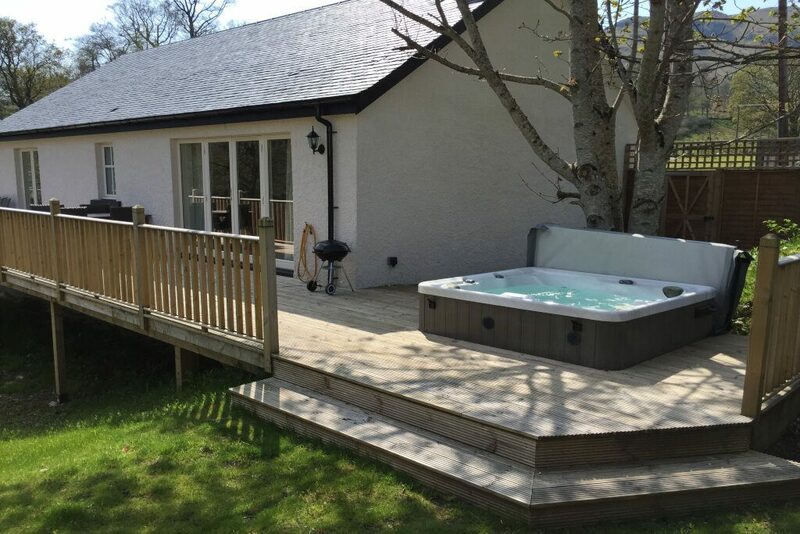 Riverbank is a luxurious new property with private hot tub for four people situated on the shores of the River Lochay - perfect for a romantic getaway! The property is characterised by the vaulted ceiling and the glass fronted gable end at the front of the house, which offers stunning views over the decking, river and golf course beyond. 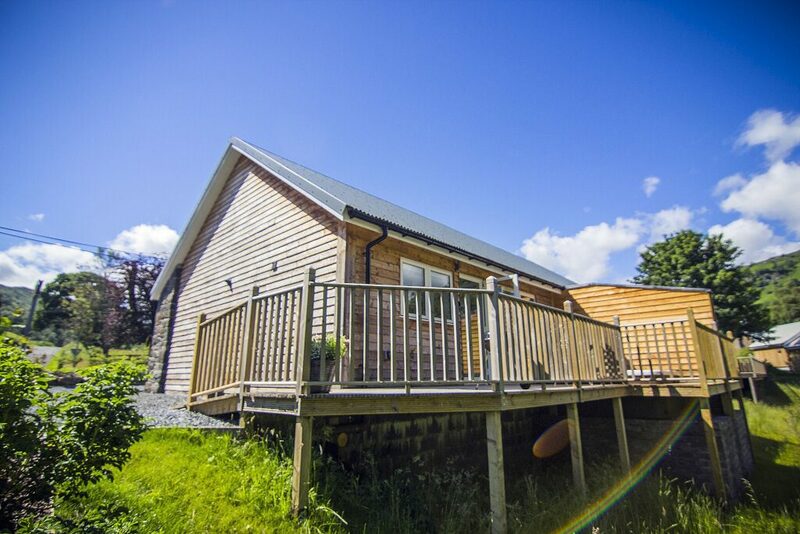 Guests can enjoy the lovely scenery whilst relaxing in their own private hot tub which is perfect for a Valentine day break. Stay somewhere extra special this year and make this a romantic break to remember. 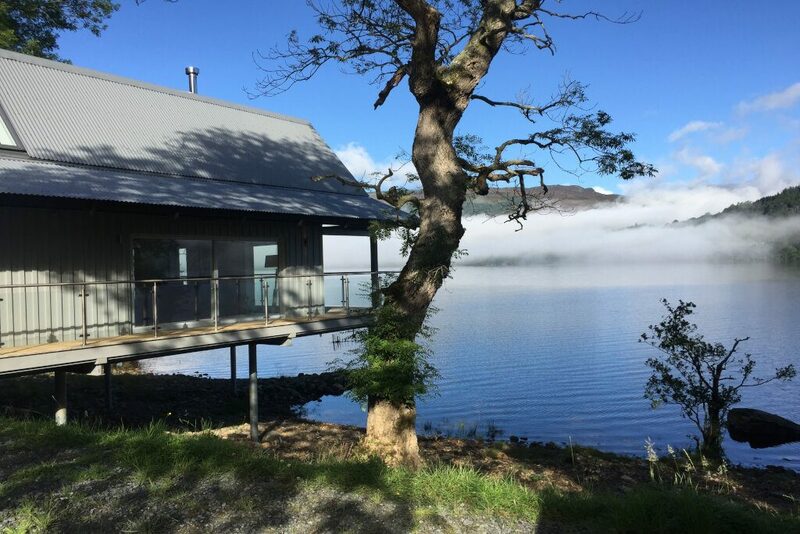 Whether you’re keen to splash out and indulge in a luxury lodge or just spend some quality time together in a cute cottage, there are so many ways to surprise your loved one. 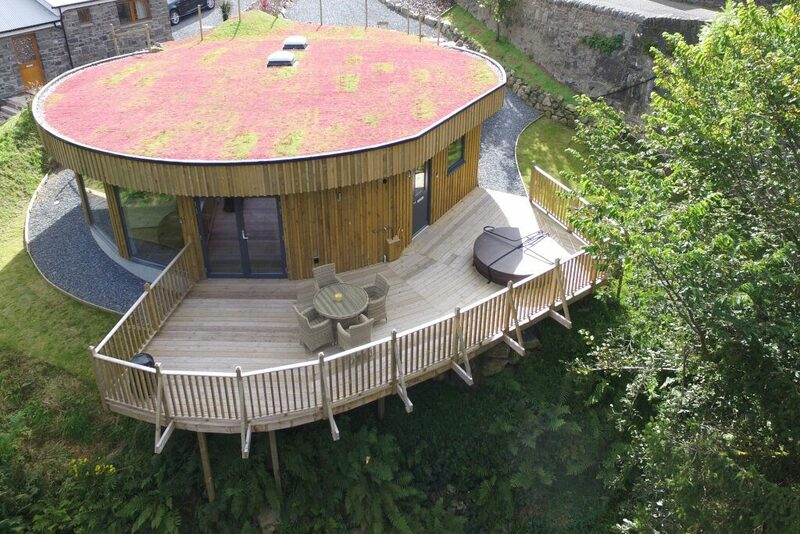 Browse through some of the accommodation at Loch Tay for some more romantic inspiration. 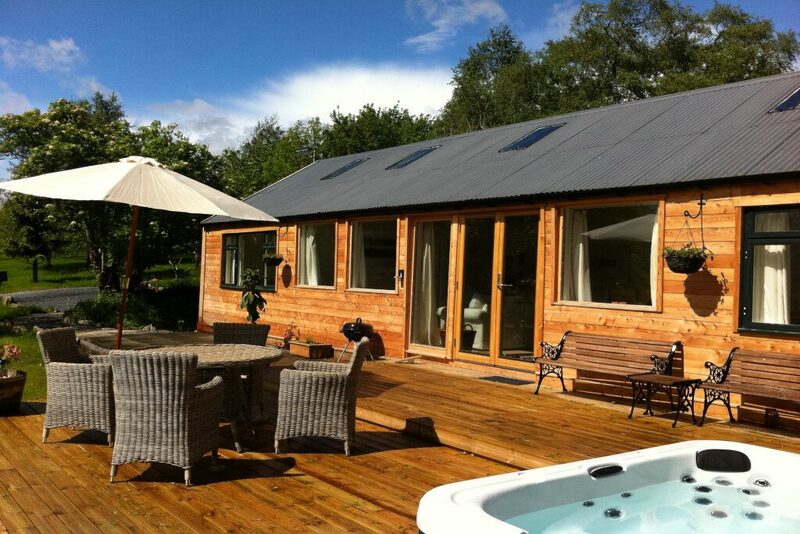 Take a break and getaway to the countryside while you relax in your own privacy at a Loch Tay luxury lodge or cottage. Book your stay here. 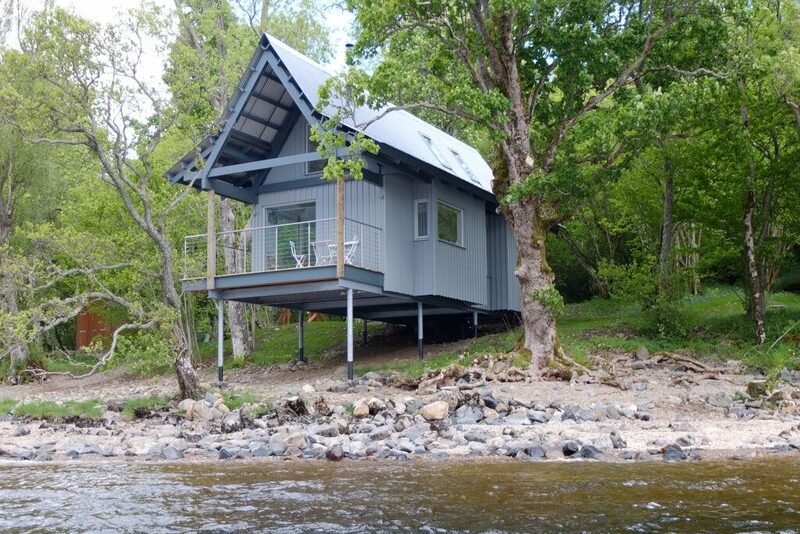 There are many locations that offer great accommodation at Loch Tay. This selection is a quick guide to help you start exploring. 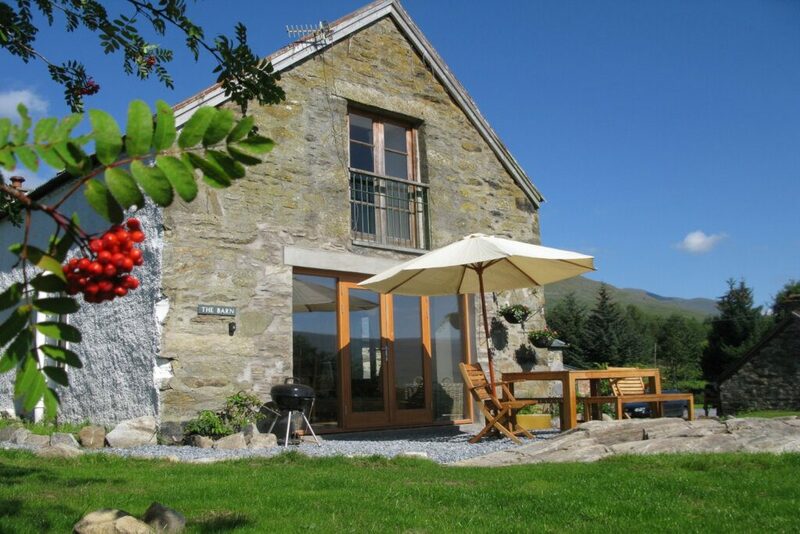 For more accommodation and other places to stay check out our accommodation section.